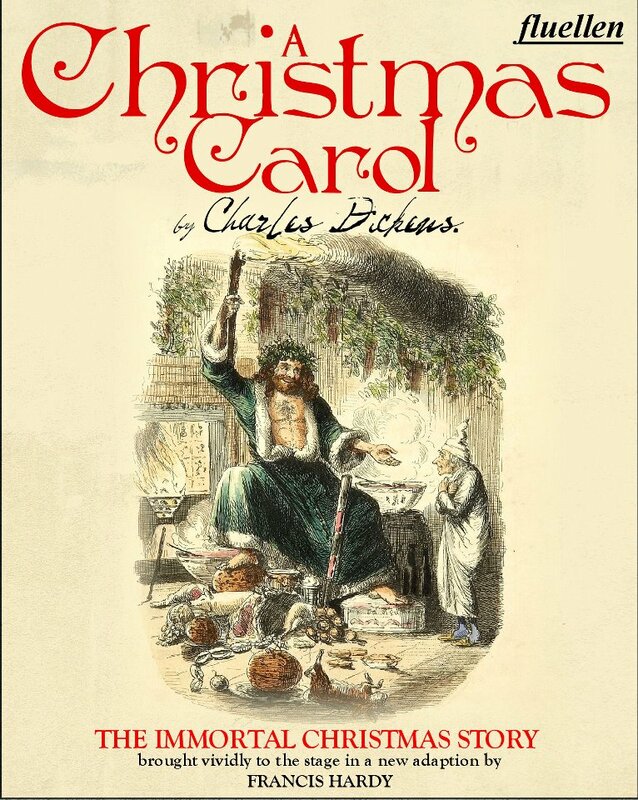 For our next social, Shoreline are off to see Fluellen Theatre Company’s ‘A Christmas Carol’ by Charles Dickens. The immortal festive story will be just the thing, as it’s beginning to look a lot like Christmas. 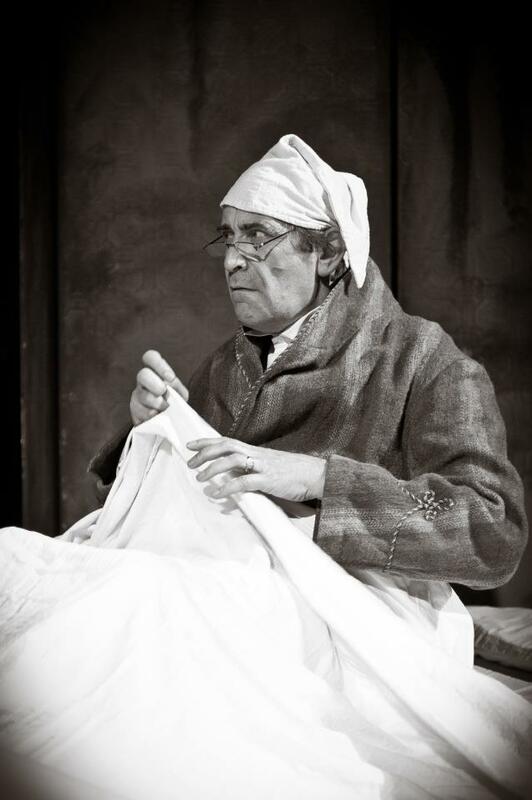 This production also stars our very own Shoreliners, Huw Richards and Hazel Monaghan. Please contact Social Secretary Fanny Messika (656518@swansea.ac.uk) to let her know you would like to come, to pay her and to reserve seats. The play is running from Monday 19th – Saturday 24th November; if you are unable to join Shoreline on Friday, feel free to see it another day!